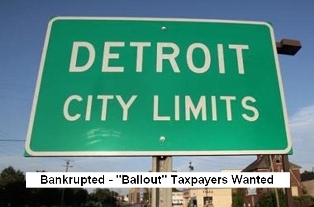 The fleecing of Michigan taxpayers money continues with revised bankruptcy plan. 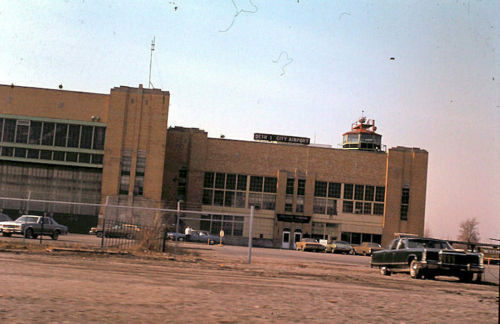 The $28.5 million earmarked in Detroit emergency manager Kevyn Orr’s revised restructuring plan would also set aside money for a study of the airport’s role in its east-side neighborhood. The money would come from the city’s anticipated bankruptcy settlement and the total could go as high as $40 million according to some reports. The city’s general fund has subsidized the airport in recent years because its revenues “have fallen far short of expenses,” Orr’s plan says. In 2013, the city’s general fund contributed $300,000 to fund the airport’s operations. That contribution increased to $600,000 in 2014. Some would say why not privatize the airport as to take the burden off Michigan taxpayers. While that is a novel idea the problem with that is anyone that would purchase this airport would most likely receive taxpayer funded subsides through the “failed” MEDC under the guise of economic development and job creation. While reading the comments on this article this one really hit home! 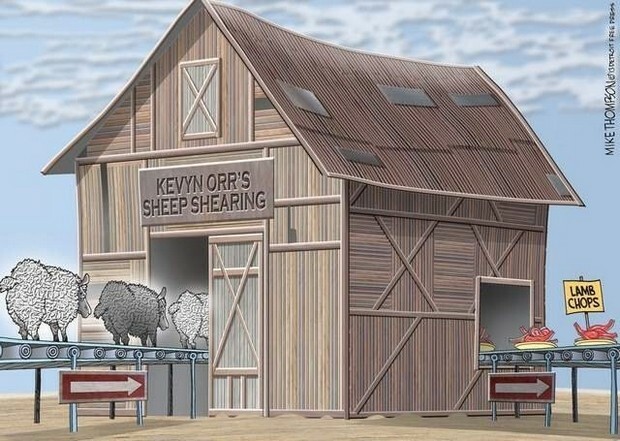 “The city needs a jewel of a landing facility for all those revitalization fairies arriving on their little pink flying unicorns.” Wasn’t this the airport of choice for Kawme and his corrupt buddies who robbed the city of Detroit and caused this bankruptcy? Where is Detroit going to get this money from being that it’s in bankruptcy? I’ll tell you…all the taxpayers of Michigan. TOTAL INVESTMENT: Approximately. $40 MILLION. The city of Detroit struggles in bankruptcy and one way to move Detroit forward during and after bankruptcy is by unloading municipal assets, especially the assets that have been dragging the city down. Kevyn Orr’s latest bankruptcy plan involves spending $28.5M to improve Coleman Young International Airport, commonly known as City Airport. The improvements would add a few modern amenities, potentially luring a commercial airline. The terminal hasn’t seen regularly scheduled passenger service in 14 years. The city is also exploring whether to lease or sell the Coleman A. Young Municipal Airport. 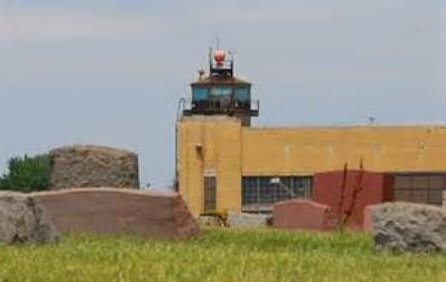 Until a new strategy is decided, the city will continue to subsidize and operate the airport because it doesn’t want to trigger a requirement to repay prior Federal Aviation Administration grant money, Orr’s office said.